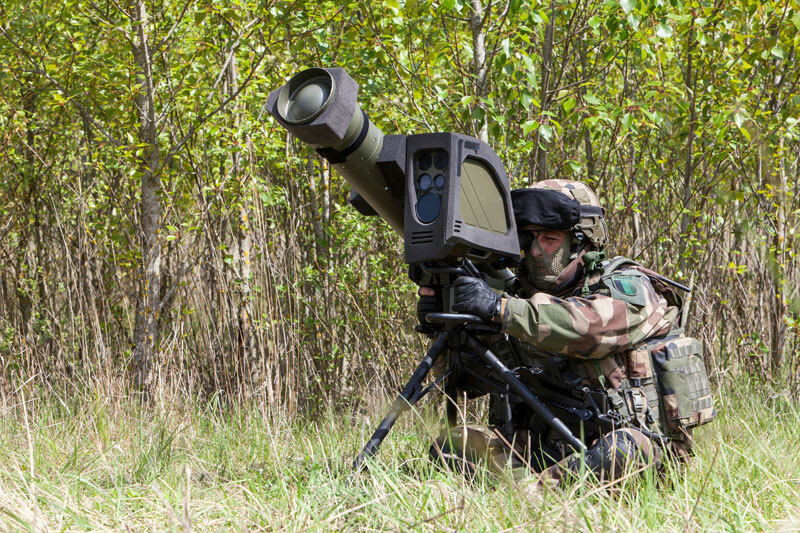 MBDA is displaying at Eurosatory the future man-portable guided missile it is developing for the French Army. The new fire and forget missile will also enable man-in-the-loop control using fiber-optical link. The European missile developer MBDA is bringing its latest tactical missile to the Eurosatory 2014, showcasing its MMP (Missile Moyenne Portée) in the latest configuration, currently shaping at its labs, following the award of the French Defense procurement agency DGA (Direction Générale de l’Armement) for full scale development and future procurement batches of 2,850 production missiles and 400 MMP firing posts. The award was FSD award was announced in December 2013. 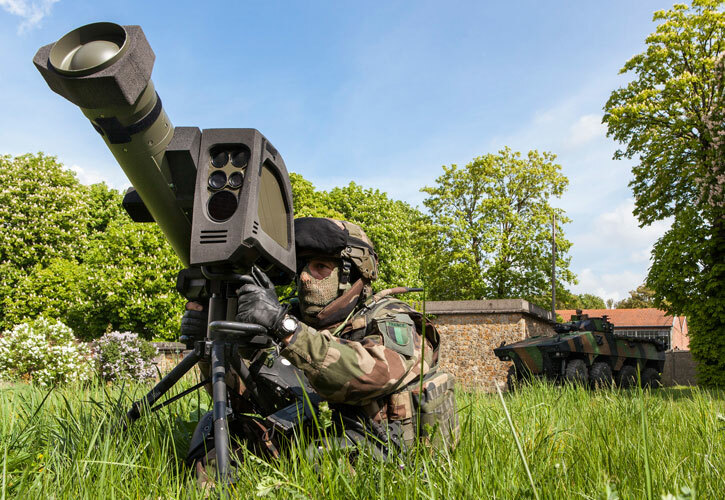 Initially intended for dismounted troops, MMP will replace the Milan and Javelin anti-tank missiles in service with the French Army and special forces from 2017. Over the last four decades, Milan, considered MBDA’s ‘best seller’, has achieved sales of 360,000 units in over 40 countries. 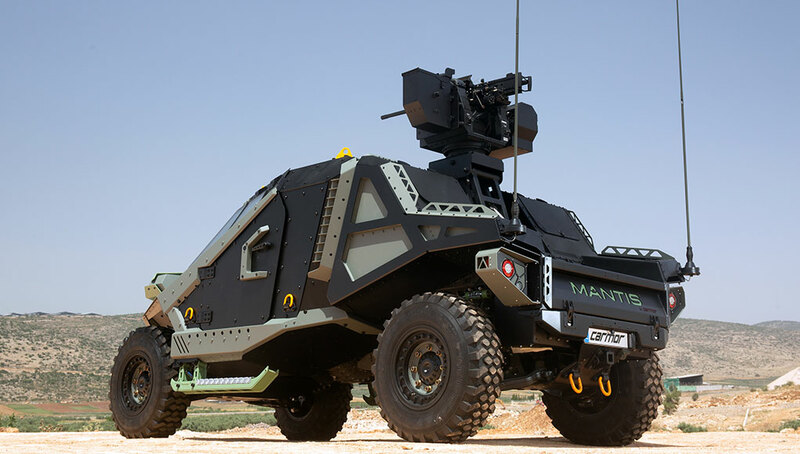 MMP represents a totally new weapon system based on lessons learned gained from recent conflicts in Iraq, Afghanistan and Africa, where the French Army has been engaged. 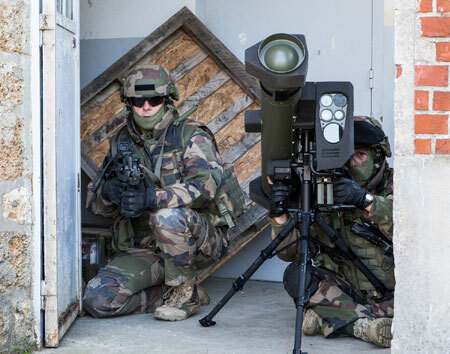 Responding to requirements expressed by the French Army, MMP features new properties, such as the ability to safely fire the weapon from confined spaces, engaging targets in a ‘fire-and-forget’ manner while retaining the ability to supervise the engagement buy maintaining the ‘man-in-the-loop’ as an option. The MMP weapon weighs 15kg and can be operated as a man portable weapon using a man portable firing post weighs 11kg. 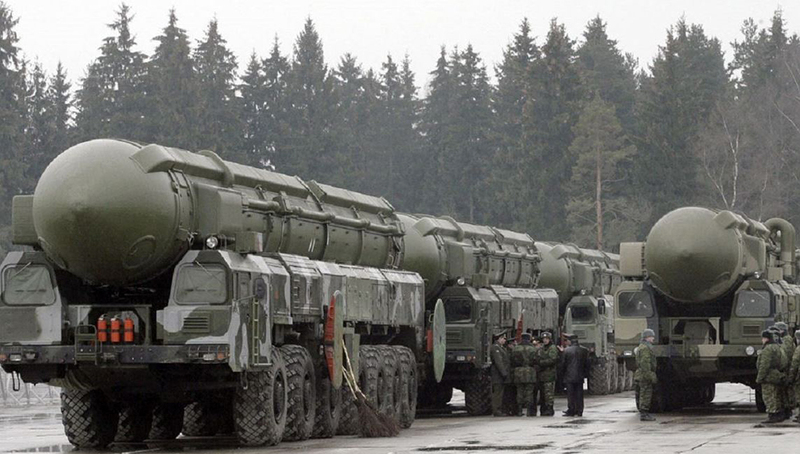 The missile can also be launched from vehicles, with launchers mounted on remote weapon stations. 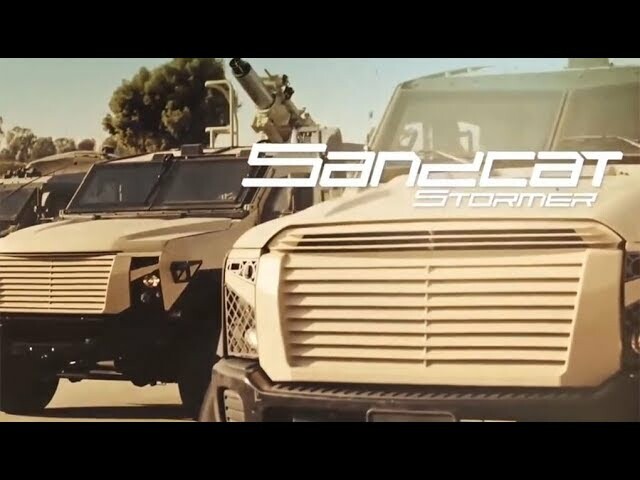 Designed as a multi-purpose weapon, the missiles’ warhead is designed as a tandem warhead optimized to take out armored and fortified targets including pillboxes, bunkers or combat vehicles equipped with the latest generation explosive reactive armour. 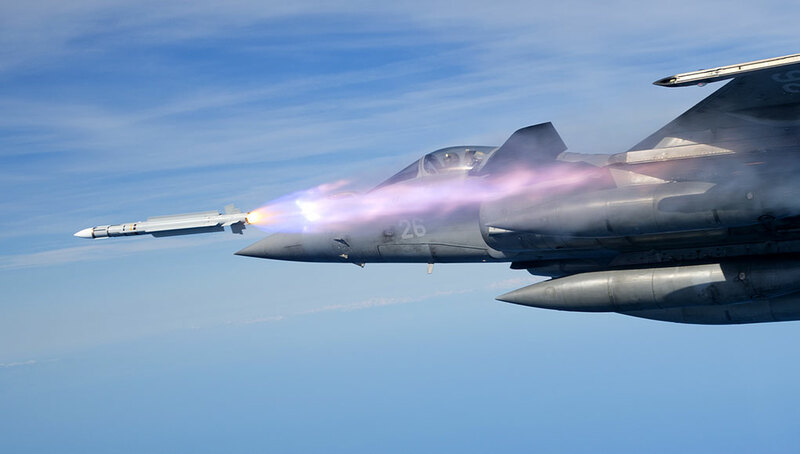 The seeker at the missile’s tip comprises a dual-band (visible/uncooled IR) seeker capable of acquiring hot and cold targets throughout the weapon’s effective range. 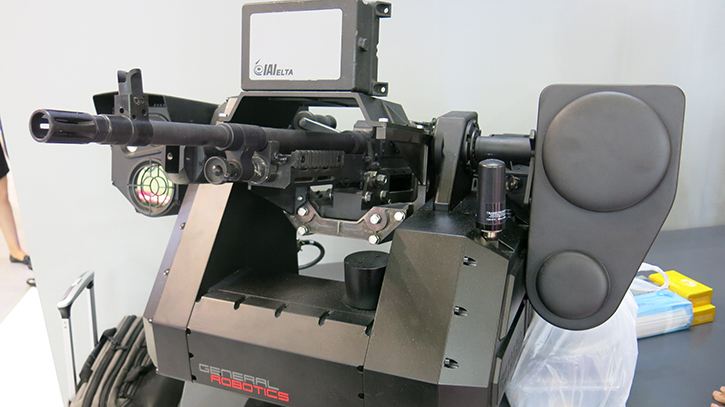 Once locking the seeker on an object, the MMP will head towards its target autonomously. For engagements requiring man-in-the loop intervention, a fibre-optic link relays the seeker image back to the firing post. This capability also enables the use of the missile in engagement of targets hidden from the firing position. 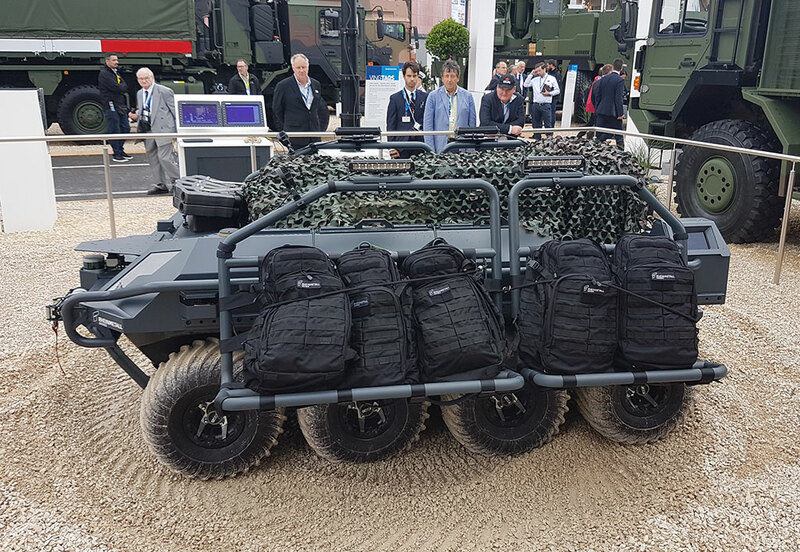 At Eurosatory, MBDA will be demonstrating the man portable dismounted MMP as well as two vehicular configurations of the weapon, deployed on a model of Nexter’s 40mm canon turret and on the MPCV (Multi-Purpose Combat Vehicle). An MMP firing post simulator is also being demonstrated on the French Ministry of Defence’s stand.